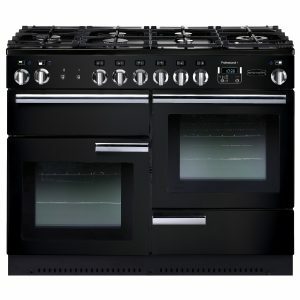 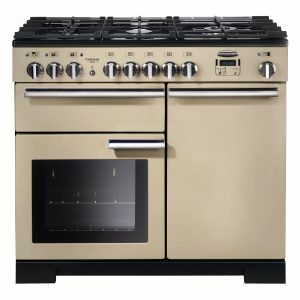 When a cooker is named the Professional, you can expect nothing less than professional results.If you’re a serious cook, you need a serious cooker. 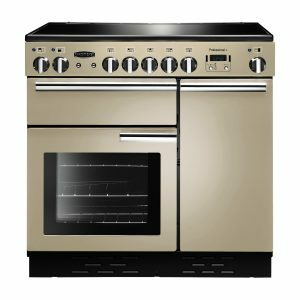 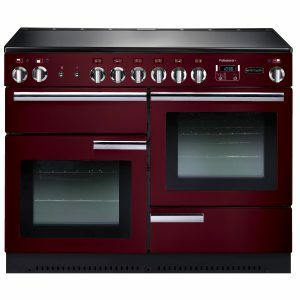 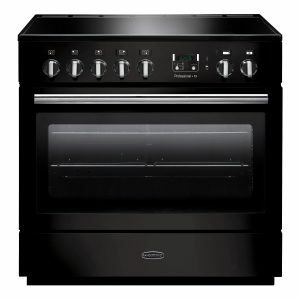 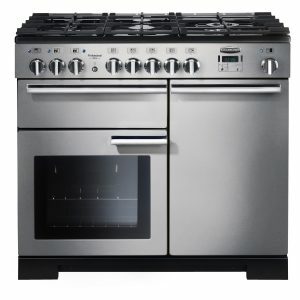 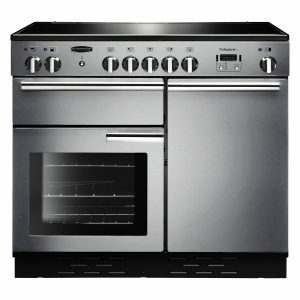 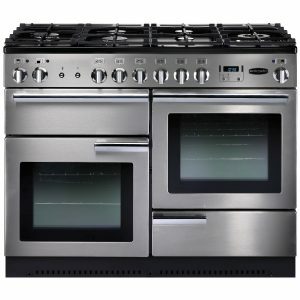 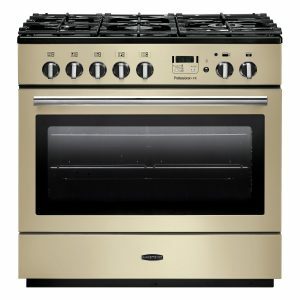 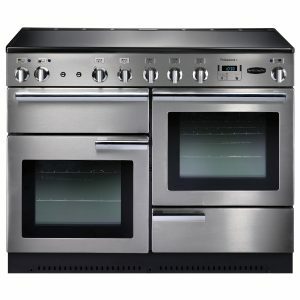 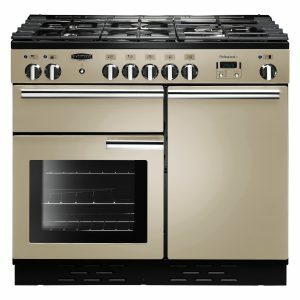 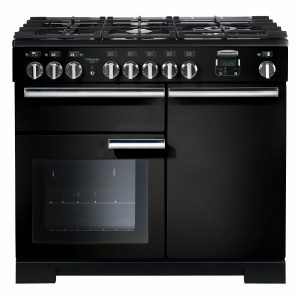 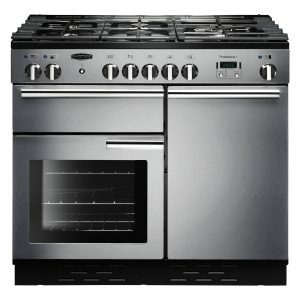 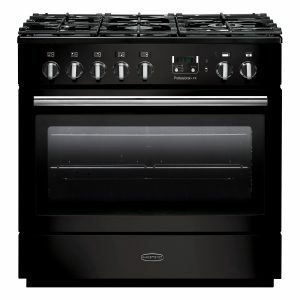 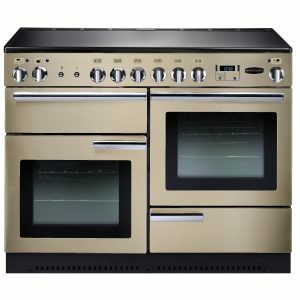 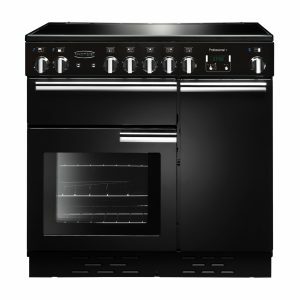 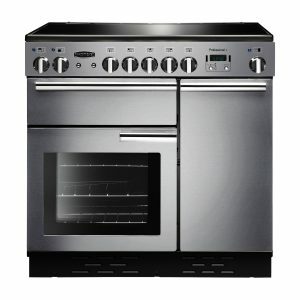 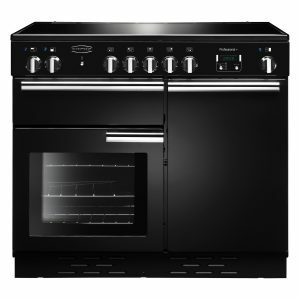 With the Rangemaster Professional Plus you have a wealth of features, including two spacious ovens and a separate grill compartment with a renowned glide-out-grill system, the Professional + range cookers offer the sleek modern lines of its contemporaries with a few extra treats thrown in . 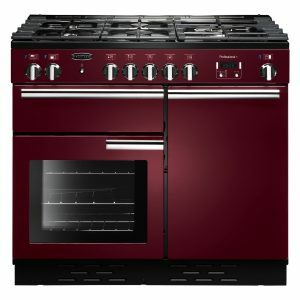 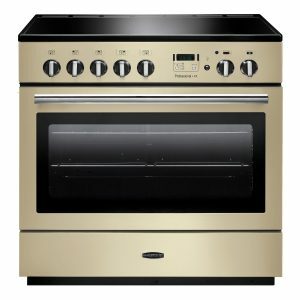 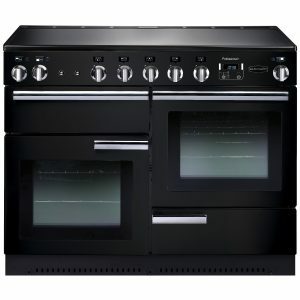 Available in a variety of option and beautiful finishes, it not only performs but it will look the part too.